Skunks are a pest known for the strong odor. They are also known to dig, often under decks and porches. The last thing you want as a home owner or pet owner, is for your pet, child or self to be sprayed by this pest. We offer a full range of services to safely and humanely remove a skunk from your home or deck area through our skunk trapping. 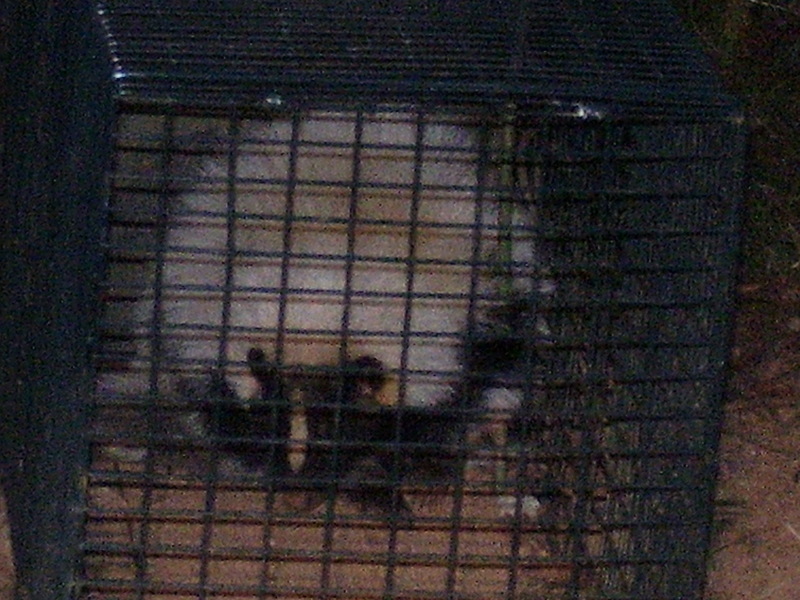 We can also prevent skunks from returning or causing other problems for your home through full exclusion. At Georgia P.A.W.S, we are not scared to remove a skunk. 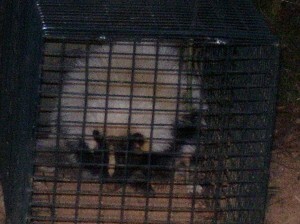 Check out the above rare albino skunk we caught.